We define a “full house”, as a home where parents feel connected and capable. Where children’s emotional and physical needs are not just met, but exceeded. With the support of Vegas Family Doulas, this achievement is a sure bet! Our Team…Your Home…VIP Status! Vegas Family Doulas Postpartum & Infant Care Doulas may be the experts, but enabling you to become one too, is our true goal! Learning the signs and signals your baby uses to communicate. Vegas Family Doulas expects the best for you! Our desire is to help you transition into parenthood comfortably, without judgment and with great confidence. 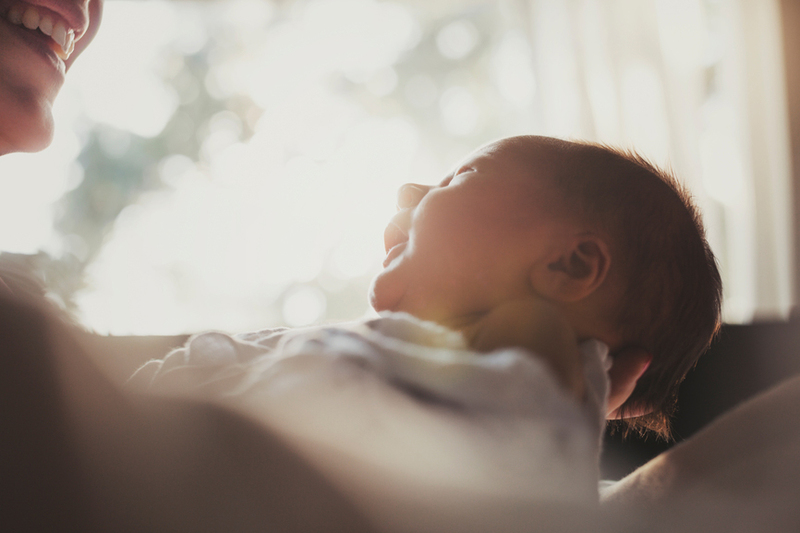 Our Team understands the delicate personal nature of a family’s needs when welcoming with a new baby. Along with the work to maintain that healthy balance. Through attunement and observation, our doulas learn the dynamics of each family we serve, and support the systems associated with how their households run most effectively. The hands-on care you seek. The answers to your questions. The answers to your concerns. The support of open, honest, and genuine affirmation are readily available to you with one simple step. Call or text Vegas Family Doulas today!